Made from premium materials and crafted with the utmost care, CableMod cables can turn even the most ordinary systems into works of art. 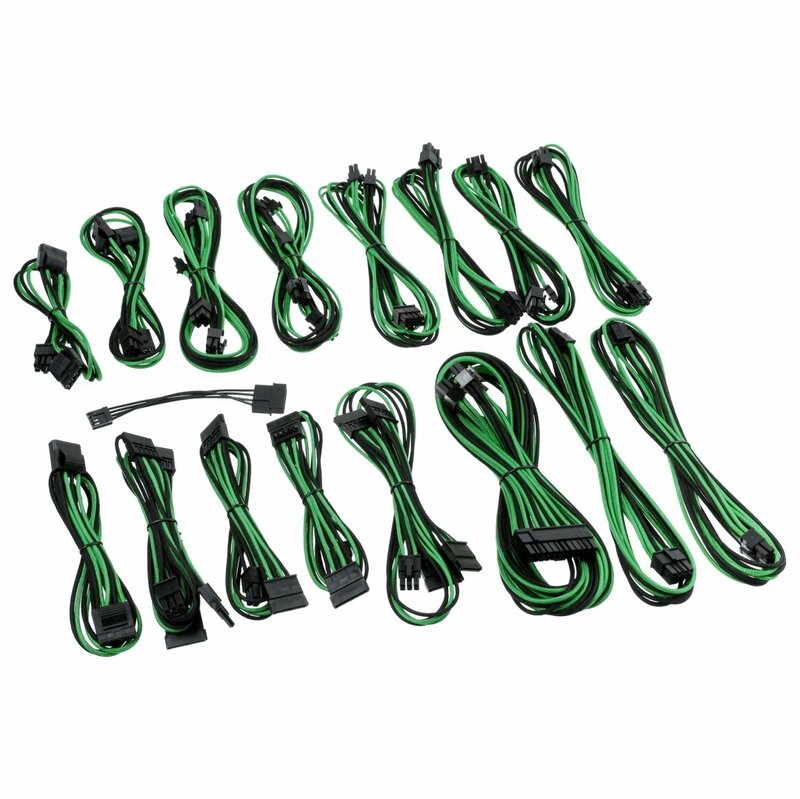 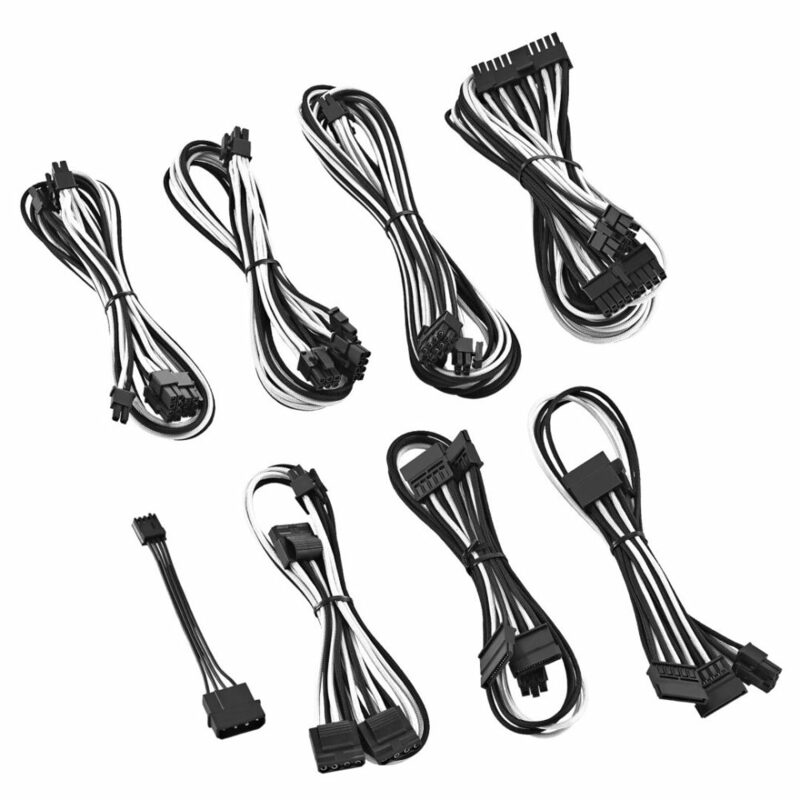 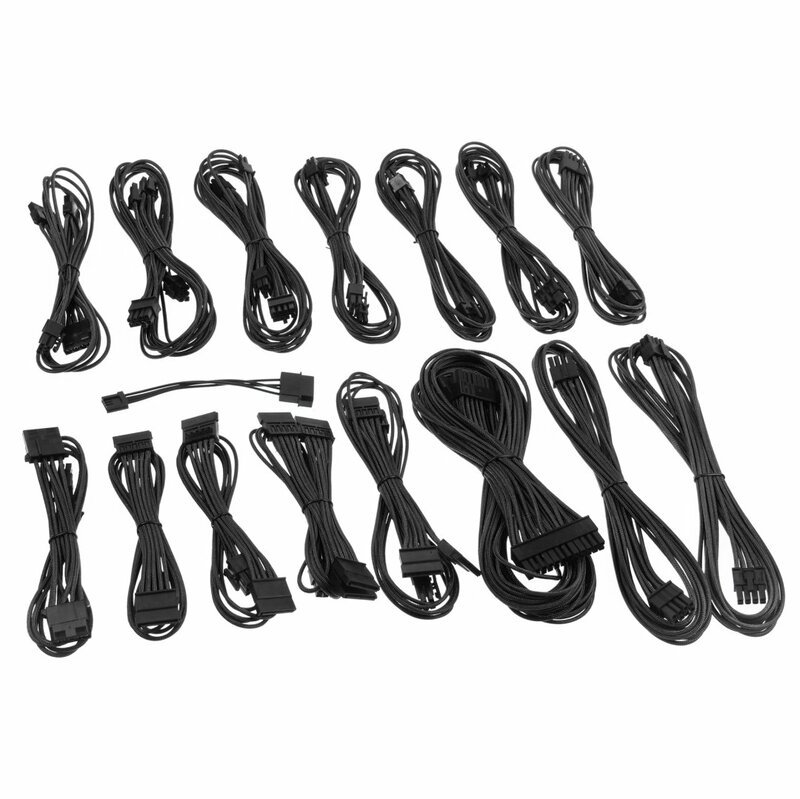 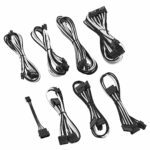 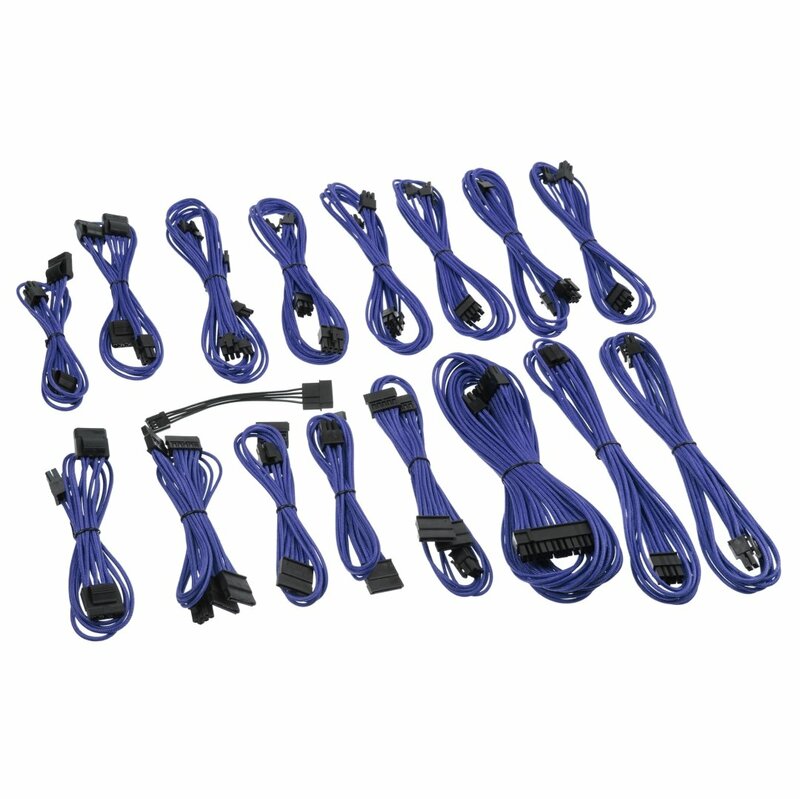 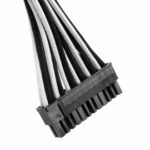 Made with input from the modding and PC enthusiast community, this premium cable kit is full replacement set compatible with EVGA®­­ GS & PS 550/650 power supplies. 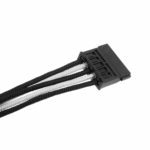 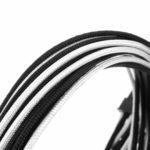 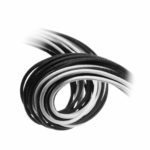 Featuring our signature ModFlex™ Sleeving, these cables not only look great, but are extremely flexible and easy to work with. 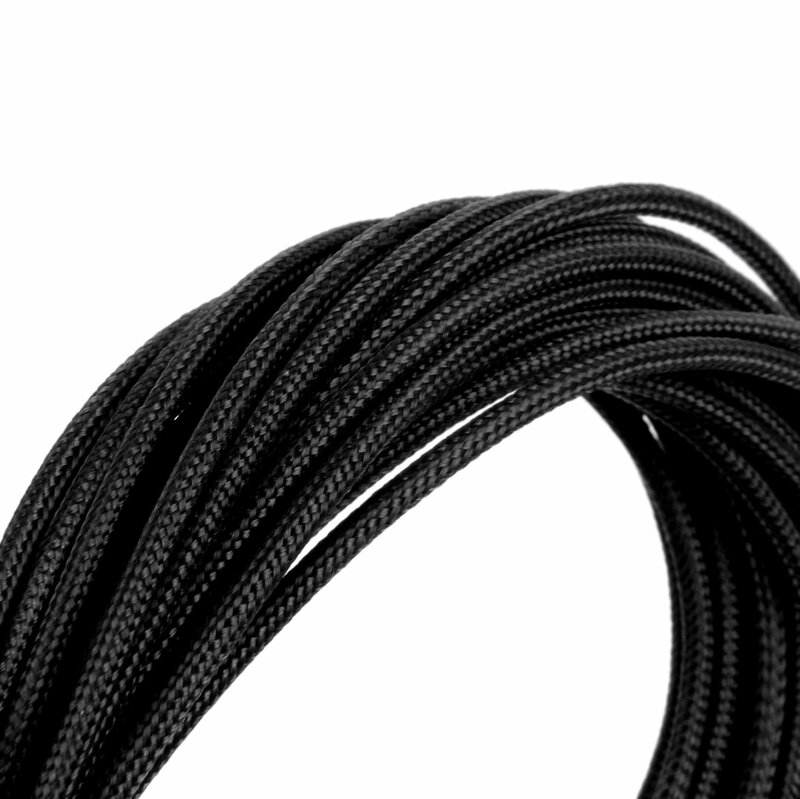 Each cable is 100% heatshrink-free, and the wires underneath are completely invisible for a premium clean look. 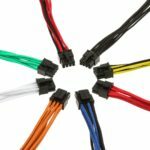 Compared to sleeved extensions, these cable kits don’t add extra unnecessary length to your cables, which means less cable to manage inside your build. Available in a wide range of colors, you’re sure to find a CableMod set that’s perfect for your rig.